In the name of the Father, the Son and the Holy Spirit One God Amen. My name is Deacon Solomon and with me is the co-creator of this blog, Lij Alem. We created this blog site entitled “Tewahedo Today” to teach and give information about Ethiopian Orthodox Tewahedo Church and the history of Ethiopia. In the future we will have podcasts both in Amharic and English. 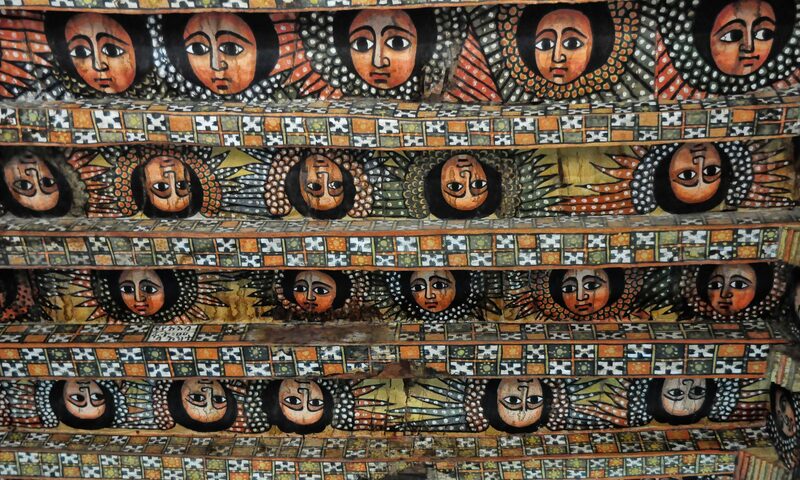 The podcasts and the written articles will focus on Ethiopian Orthodox Tewahedo Church’s rich history. We will have a discussion on church music, teachings, philosophy, literature and other aspects of the church.